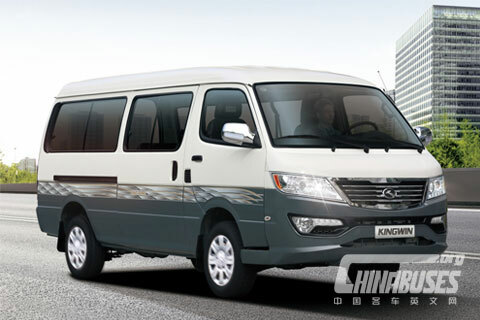 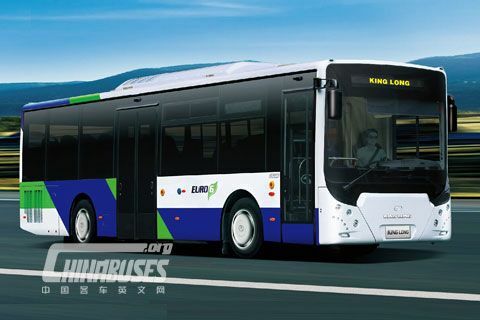 In June, King Long buses were put into service to serve Shanghai Cooperation Organization (SCO) Qingdao Summit, which was held on June 9 and 10. 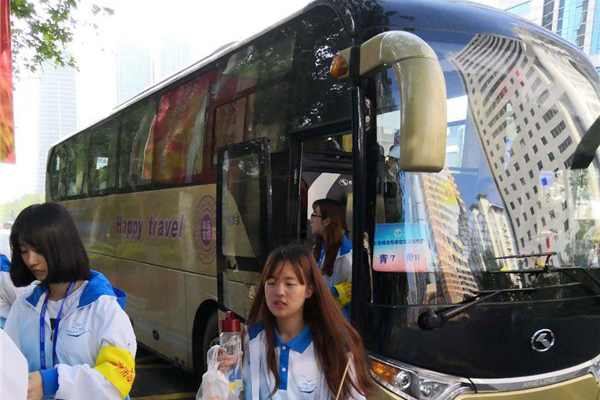 They were traveling between various hotels, airports and high-speed railway stations. 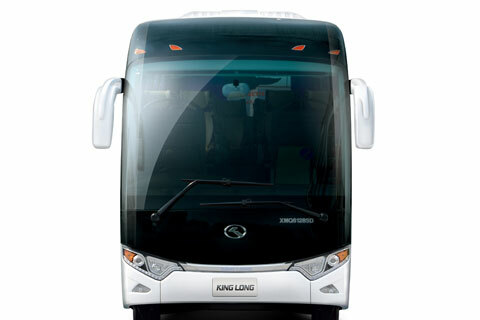 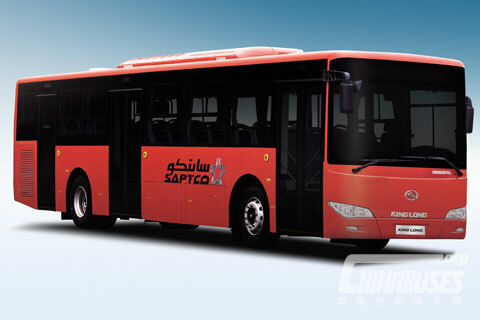 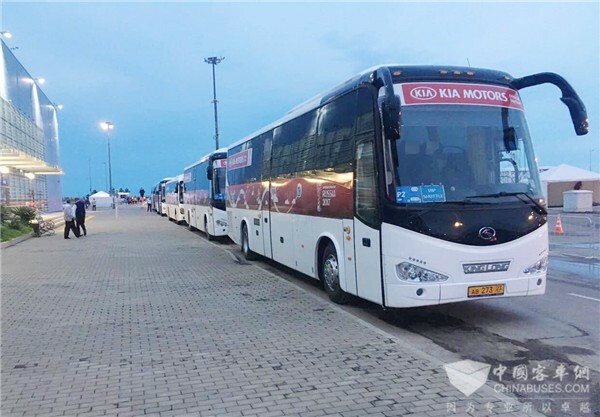 In addition, King Long buses were designated to serve 2018 FIFA World Cup Russia which is scheduled to kick off on June 14.